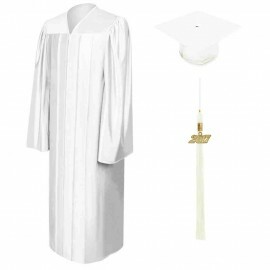 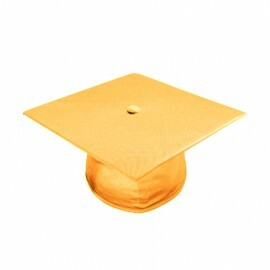 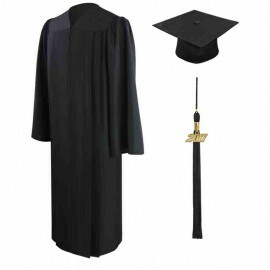 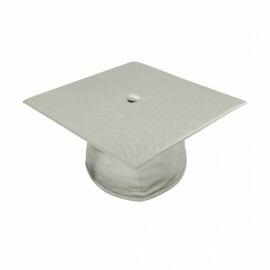 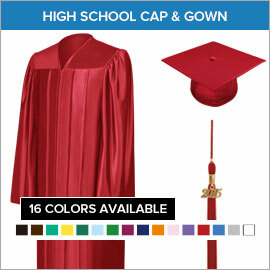 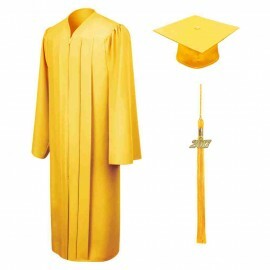 Our outstanding High School Gown and Cap package is our top seller along with the regalia plus accessories package. A perfect synchrony of very affordable pricing and an extensive selection of top quality high school graduation products make us your first choice for all your high school graduation requirements. 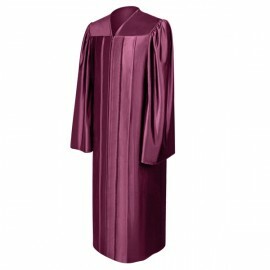 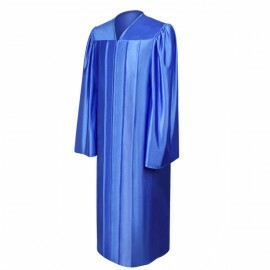 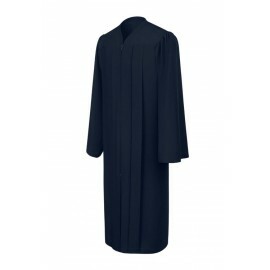 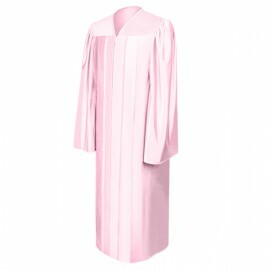 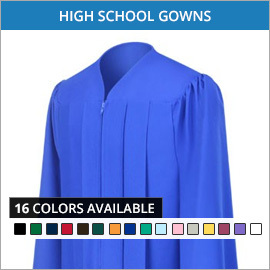 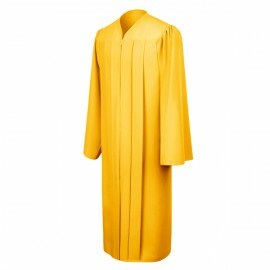 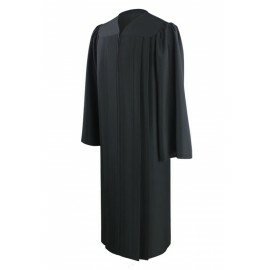 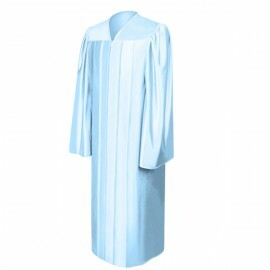 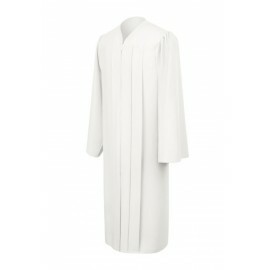 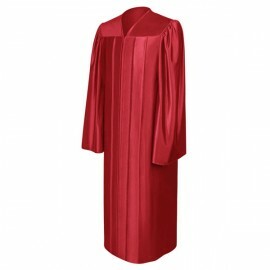 You can get high school graduation gowns in all sizes and in both matte and shiny fabrics sure to meet your needs. 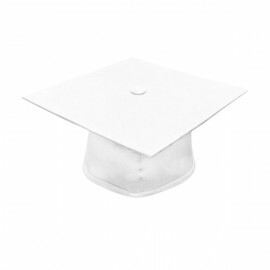 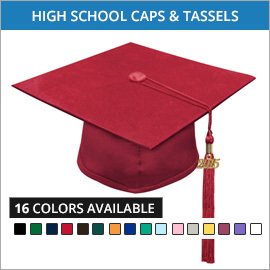 All traditional accessories are included in our high school graduation cap and gown packages which means there's really no need to look anywhere else because we've got your needs covered. 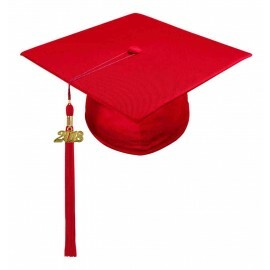 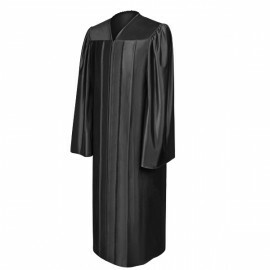 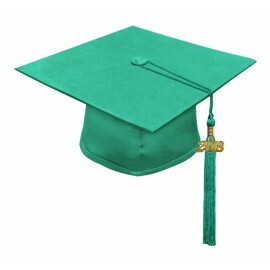 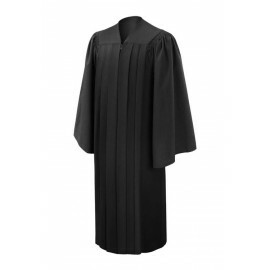 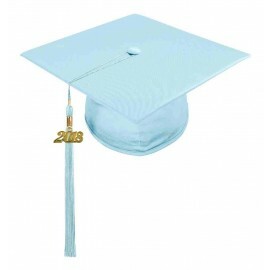 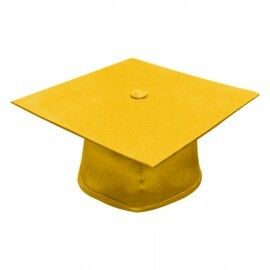 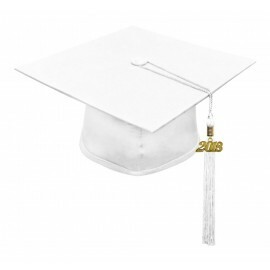 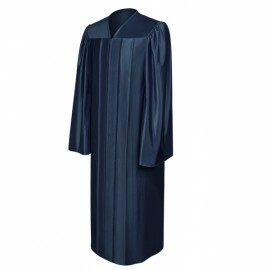 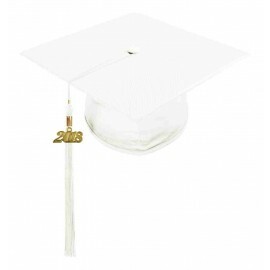 Aside from the all important high school graduation gown and cap, you can easily access the ideal graduation tassels (together with your customized signet or current year), elegantly designed imprinted and plain honor cords, high school graduation stoles, fantastic leatherette diploma covers and medals along with a lot of other great graduation products! 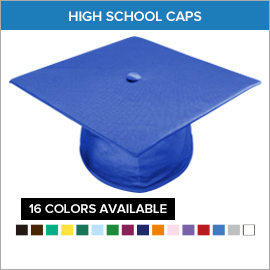 Click this link to find out more about the awesome selection of high school graduation gowns and caps we have in stock for you!